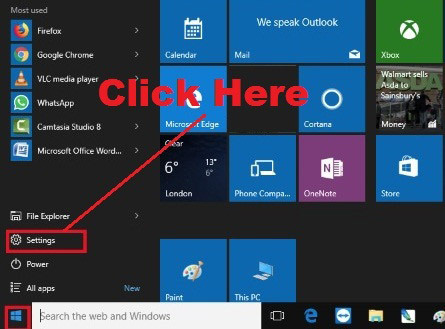 pixel How To Change Display Orientation in Windows 10 Easily in Hindi ? 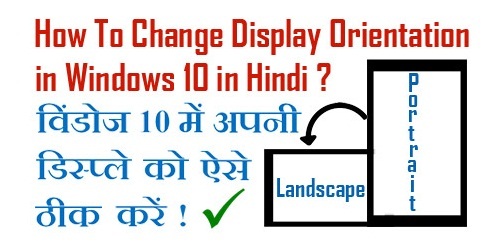 How To Change Display Orientation in Windows 10 Easily in Hindi ? 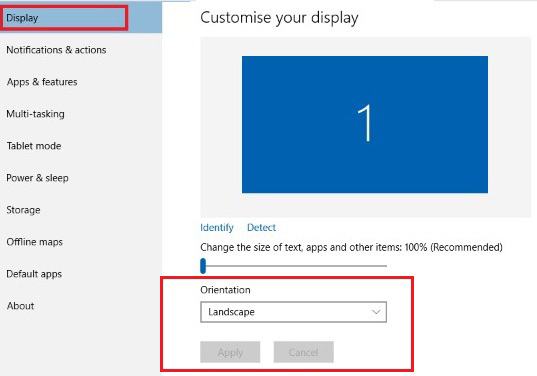 How To Change Display Orientation in Windows 10 Easily ? लेकिन अगर दोस्तों आप Windows 7 या Windows 8 इस्तेमाल कर रहें और आपको Display Orientation Change करना है, तो आप हमारे इस वाले पोस्ट को पढ़ सकते हैं - How To Change Display Orientation in Windows 7 And 8 ? इसे भी ज़रूर पढ़ें - How to Enable Or Disable Windows Defender in Windows 10 Operating System ? 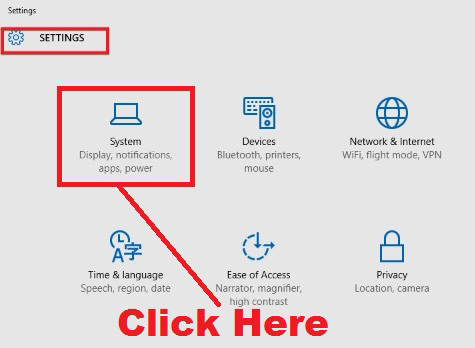 इसे भी ज़रूर पढ़ें - How To Remove Microsoft Administrator Account From Windows 10 Easily in Hindi ? 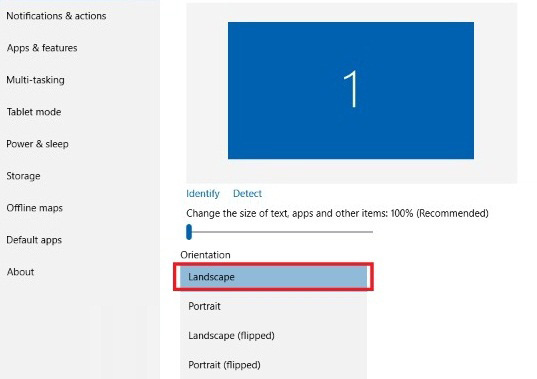 उम्मीद करते हैं दोस्तों कि अब आप समझ गए होंगे - How To Change Display Orientation in Windows 10 Easily.